Luis A. Abreu, PLLC is a respected law firm advocating for clients in General Law cases. 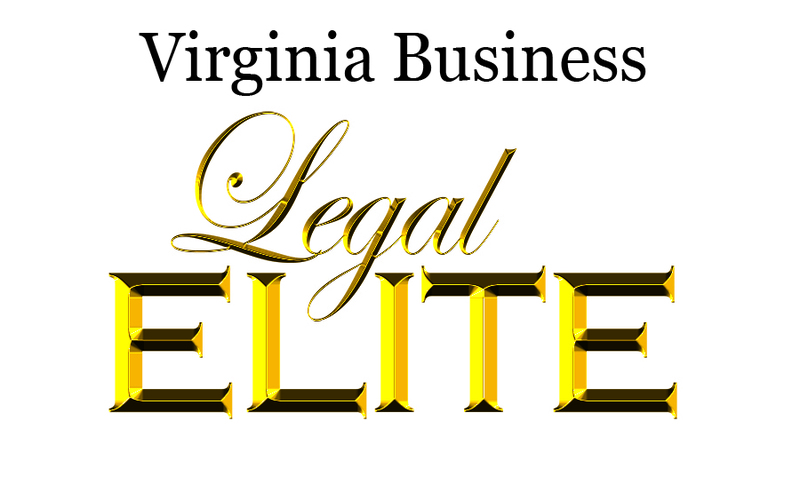 Based in Danville, we are familiar with the courts throughout Virginia. We have the necessary skills to help you resolve your legal matters. With over 30 years of experience, we are focused on your success. Please read our profiles to learn more about our professional backgrounds. Our staff is dedicated to helping clients with their legal matters regarding: Divorce and Family Law, Creditors’ Rights, Creditor-Debtor Relations/Bankruptcy, Counsel to Small Businesses and Corporations, General, Civil and Business Litigation, and Personal Injury/Property Damage. Please call our office at 434-688-3291 to arrange your consultation regarding your legal matter. You can also provide us with the requested information on our Contact Us page. While this contact does not establish an attorney/client relationship, the information will allow our legal team to begin a confidential assessment of your case.